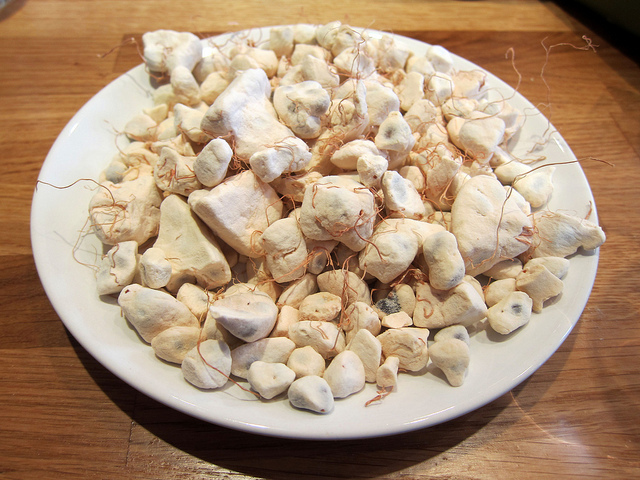 Baobab health benefits or in other words the fruit – a miracle. Baobab is a huge African tree that lives up to over 5000 years, and the circumference of its trunk reaches more than twenty meters. Green fruits of Baobab reach sizes up to 10-20 cm and have a velvety surface. The fruit contains big seeds coated with dust, like powdery mildew. The dust has fragrant, delicately spicy and sweet flavor with a hint of caramel. This powder is consumed for centuries the population of Africa and has an excellent nutritional value. Baobab trees, whose fruit is extracted fruit powder grow mainly in Senegal. The fruits are collected by locals who thus earn and meet their basic needs of life. The fruits of Baobab are a valuable source for their survival. The fruit of the Baobab, also called superplod is a very powerful antioxidant contains important minerals and other valuable substances. The content of antioxidants is 10 times the antioxidants contained in oranges. It is characterized by its high fiber content, which is several times higher than that of the apples. 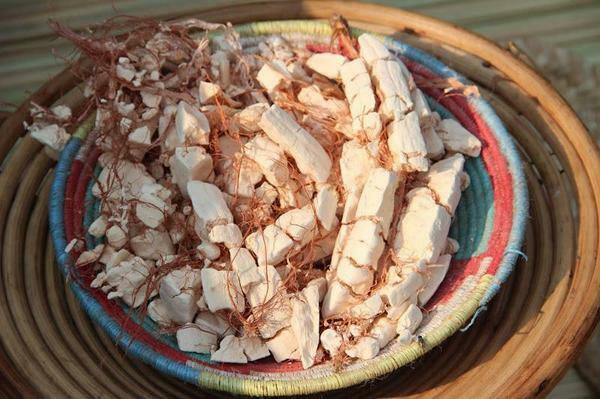 The fibers of Baobab contain pectin, which is responsible not only for the values of cholesterol, but also for control of the processes in the intestine. It contains probiotics that promote the growth of “good” lactobacilli and bifidus bacteria in the gut. In fruits of Baobab contain large amounts of calcium – even more than in milk. There is a high content of magnesium, iron, phosphorus and potassium – needed for bone health. Quantities of these substances are much more than usual amounts of fruits and vegetables that can be found on store shelves. It was found that the fruit is rich in probiotic bacteria. The most important role of these bacteria is that they maintain a balance in our body and protect us against dysbiosis, improve the immune system involved in fighting inflammation of internal and external organs. The properties of the fruit of the Baobab are unique and vain call superplodat of the 21st century!